Arsenal manager Arsene Wenger has a big few weeks on his hands if he is to rally the support of his doubters off the back of arguably his worst season in north London. Despite winning a record-breaking 13th FA Cup, and a 7th for Wenger, the Gunners finished outside of the top four for the first time since the Frenchman arrived at the club. However, amidst growing pressure to walk away, Wenger put pen-to-paper on a two-year contract extension with an overhaul of his playing staff in the pipeline this summer. One addition the fans that The Emirates have been pining for for a number of seasons is a marquee striker. The Gunners brought in Spaniard Lucas Perez last summer, however, having failed to make any sort of impact they are in the market once again. 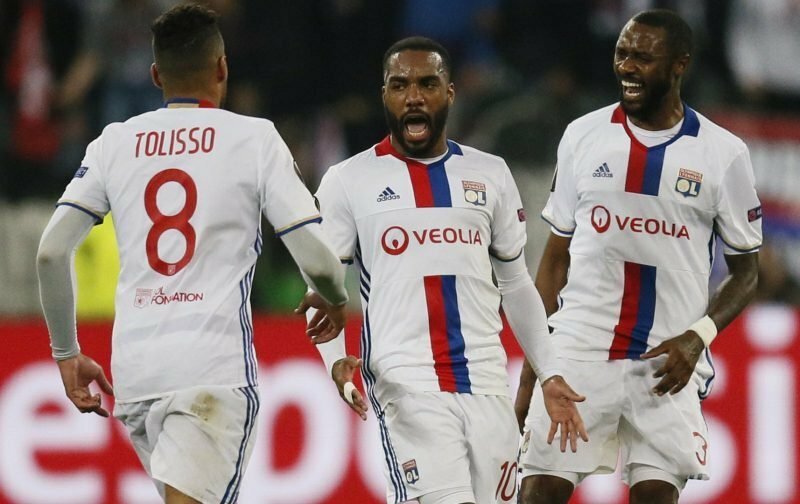 With that in mind, according to reports from The Telegraph, Ligue 1 outfit Lyon have named their price for in-demand forward Alexandre Lacazette. The 26-year-old, who was a target for Wenger a year ago but ended up staying put, has been priced at an intial €55m (£48.7m) by the French side, with a further €12m (£10.6m) in add-ons. Should the powers that be at The Emirates go through with the deal it would mean forking out a club record fee, exceeding the £38.2m paid to sign Mesut Ozil from Real Madrid. Arsenal scouts and fans could get another look at Lacazette if he runs out against England for France this evening.